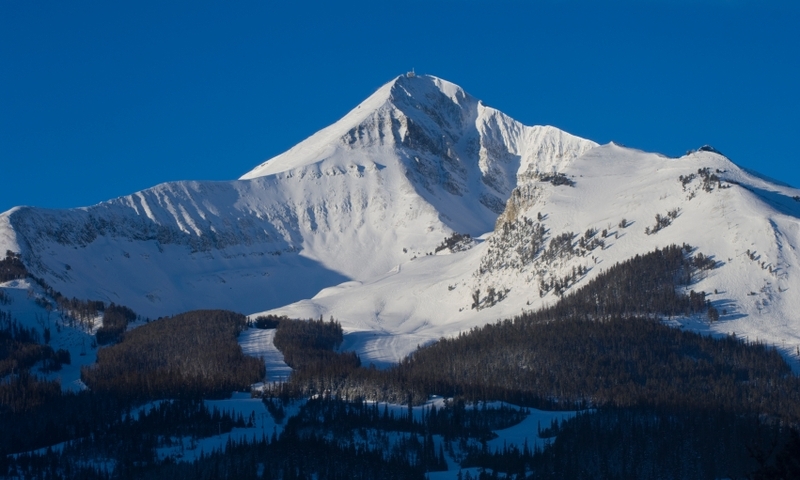 Consider taking a day or two to drive up to Big Sky Ski Resort when you are visiting the region. Big Sky Ski Resort is located in Big Sky, Montana, roughly a 3-hour drive north from Jackson Hole, Wyoming. It's known for the "Biggest Skiing in America." Where is Big Sky Resort? Big Sky Resort is located in Big Sky, Montana, about 3 hours northwest of Jackson Hole. It's a perfect location midway between Bozeman and West Yellowstone, Montana. Surrounded by thousands of acres of national forest, the resort truly offers a remarkable and natural setting. Note that as of Fall 2013, Big Sky Resort also encompasses what was formerly known as Moonlight Basin. When is Big Sky Ski Resort open? The winter season is typically open from mid-November through mid-April. The summer season runs from mid-June to early-October. How much does it cost to ski at Big Sky? Lift ticket rates for the 2017/2018 season are: Adults: $139; Junior/College: $86; Youth: $74; Kids under 6: Free; Seniors: $86. What other activities does Big Sky Resort offer? 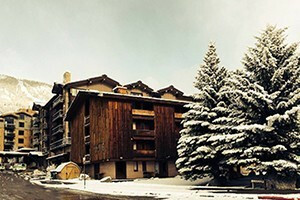 Other than fantastic skiing and snowboarding, the resort offers a number of activities. In the winter months, enjoy ziplining, snowshoeing, snow tubing, sleigh rides, nearby cross country skiing at Lone Mountain Ranch, and snowcat tours. During the summer, the resort turns into a Mecca for mountain bikers with tons of lift accessible trails. Summer visitors can also enjoy zipline tours, hiking trails, scenic chairlift rides, a golf course, and a number of base area activities like a climbing wall and disc golf course. Contact the resort directly at 800-548-4486. Interested in planning a Big Sky Resort vacation? Visit or Big Sky lodging, vacation packages and resort info pages!